Exterior of the Tehran Museum of Contemporary Art, 2012. 1 Tehran’s Museums People are getting crazyand scaredabout Iran (and maybe rightly so). But there are many Irans, so get on a plane (it’s cheap) and go visit a few of the country’s revelatory museums. 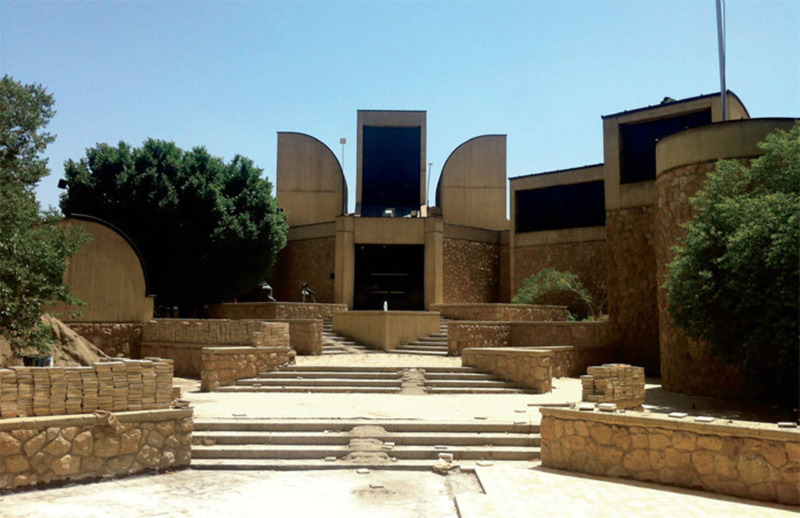 The Tehran Museum of Contemporary Art, which opened in 1977, holds what is said to be the most valuable collection of Western modernism outside Europe and the United States. For a recent installation of works by Calder, Lichtenstein, Oldenburg, Warhol, and others, gentle instrumental music filtered throughout the galleries, creating a strange, out-of-time environment. The Martyrs’ Museum memorializes the heroes of the Islamic Revolution and the Iran-Iraq War, and the Film Museum of Iran, housed in a beautiful park, offers insights into Iran’s rich history of cinema, including homages to now-banned directors.